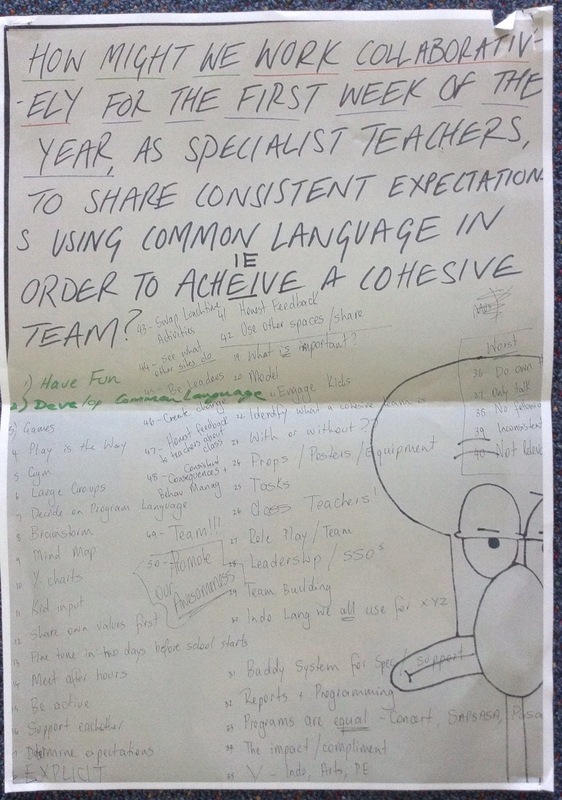 At our school, specialist teachers combine to present a week one program. You can read more about it here. This will be the third year that we have done this program together and it’s such a great fun way to begin the year. 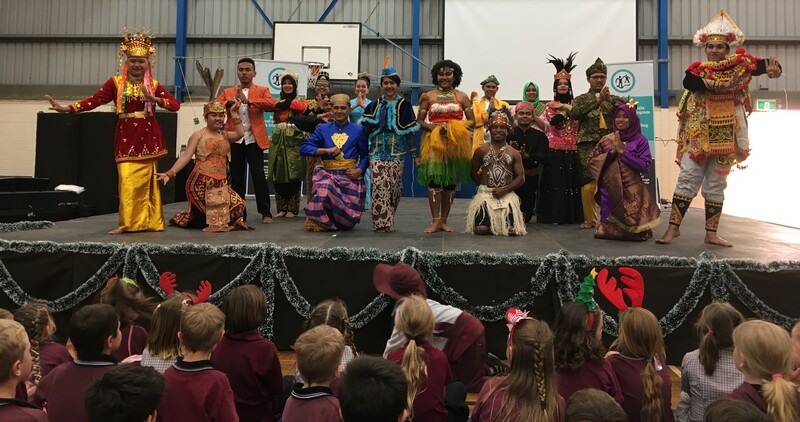 The specialist areas at our school this year are Indonesian, Performing Arts & PE and also joining us next week will be our amazing counsellor, Karen, and librarian, Ruth. The program runs over 3 days and each day is based around one of our 3 school values of confidence, respect & community. 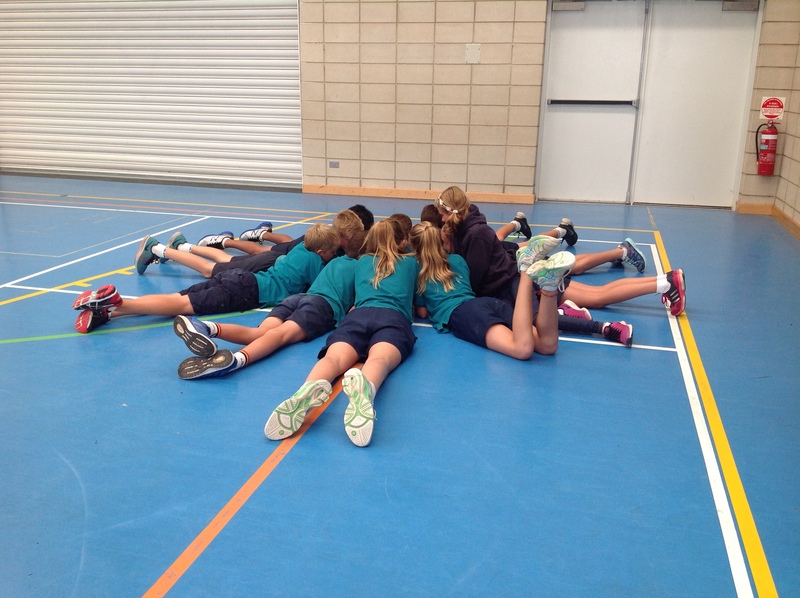 Again we will be based in the gym and in each lesson time, we will have between 3 – 5 classes to work with. Most lessons are singles, but we also have a few doubles and over the 3 days, most classes will join us for 3 lessons. Consequently we have to have a few ideas up our sleeves each day that both fit the overriding theme for the day & are suitable for a mixed R-7 group of students. I have been scouring YouTube this morning searching for activities that tick all the boxes and in doing so discovered the Ultimate Camp Resource. What an amazing collection of fun activities! I have created a week one folder on my YouTube channel for activities that I think will be great for our week one specialist teachers program but they will also be super brilliant for tweaking to become awesome brain breaks too! Here are a few to show you what I mean! The first ever story I do with my JP students is a mini version of Pleased To Meet You (thanks to our wonderful mentor Catharina for this pared down version). This post from Creative Language Class complements this story beautifully and would suit my year 1 and 2’s perfectly who first encountered the story in Reception (Prep/Transition) and would enjoy this extension idea as well as learning ‘suka’. It would also be great for older students just starting out on their TPRS learning journey. Get to know each other using the TL!.